2017: The Year of Sequels and Remakes? This year, there are well over 40 Hollywood remakes, reboots, and sequels being released! Sure, it seems like every year there a lot of movies that can be described as “unoriginal” in some way or another, but are 2017’s tallies for this category just excessive? Check out some of the most interesting sequels and remakes that will be making an appearance in theaters soon. Over the past few years, Disney has slowly recreated many of its classic stories as live action films. On March 17, fans of these fairy tales will get another opportunity to relive their childhood. It will be entrancing to see a computer-generated Beast and real house items sing and dance, not just cartoon ones! 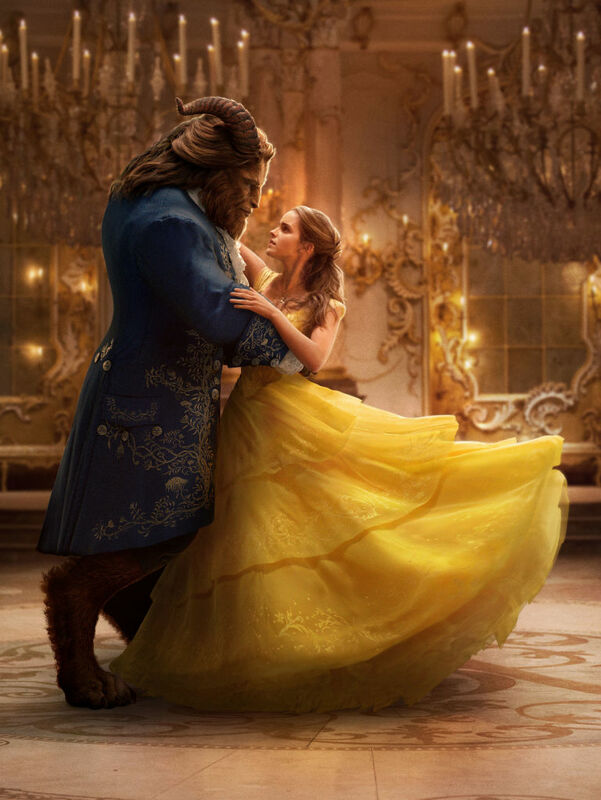 Perhaps the most exciting part about this movie is Belle being portrayed by Emma Watson, who is every bit as intelligent and fierce as this princess. This is a remake that’s certainly not difficult to get on board with! The classic Robin Williams 80’s movie is getting revamped and it’s looking like it could be a disgrace to its precursor. It does, however, have a star-studded cast lined up including Dwayne Johnson, Jack Black, Kevin Hart, and even Nick Jonas. This is a remake that will definitely be a hit or miss when it hits theaters December 22. Tom Cruise will be starring in a reboot of the series that once starred Brendan Fraser. Set to release on June 9, this movie could definitely be worth seeing if only for its intriguing, action-packed plot set in Egypt. 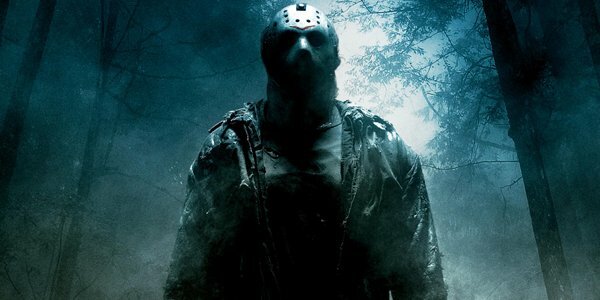 Jason is back for yet another movie– the 13th one, to be exact. Not surprisingly, it’s also coming out on Friday the 13th this October. The play on the number thirteen is starting to get old for this franchise! It’s alleged that it isn’t a sequel to the 2009 reboot, but it’s hard to imagine what Jason will be up to in yet another installment. One of Stephen King’s most notorious horror stories returns to the big screen! If you’re looking for a real scare, this should definitely do the job, especially after the terrifying clown sightings that happened throughout the past year. Pennywise will be terrorizing theaters everywhere on September 8. The sci-fi cult classic Blade Runner will be back for a sequel on October 6. This time, Ryan Gosling plays a new blade runner on the hunt for ex-blade runner Rick Deckard, the star of the first movie. Harrison Ford proves he’s the king of returning to act in sequels of movies he starred in many years ago, first Star Wars: The Force Awakens and now Blade Runner. The popular addition to the Marvel franchise is coming out with a sequel! It will be coming just in time for the end of the semester on May 5, making for a great way to de-stress after finals. 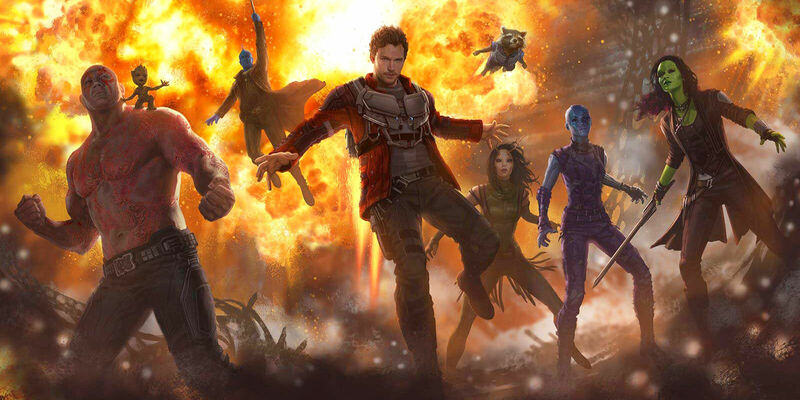 The plot allegedly centers around a quest to determine Peter Quill’s parents. Another installment in the wildly popular a capella movies will be in theaters just in time for the holiday season on December 22! The cute new star of the second movie, Hailee Steinfeld, will be returning along with newbie Matt Lanter of the television series Timeless. This is a sequel in a movie series that’s notorious for having an obscene number of sequels. On April 14, the eighth movie will hit theaters for even more car chases. Surely this movie can’t contain too much original action. After all, repetition is bound to happen with eight movies about cars. 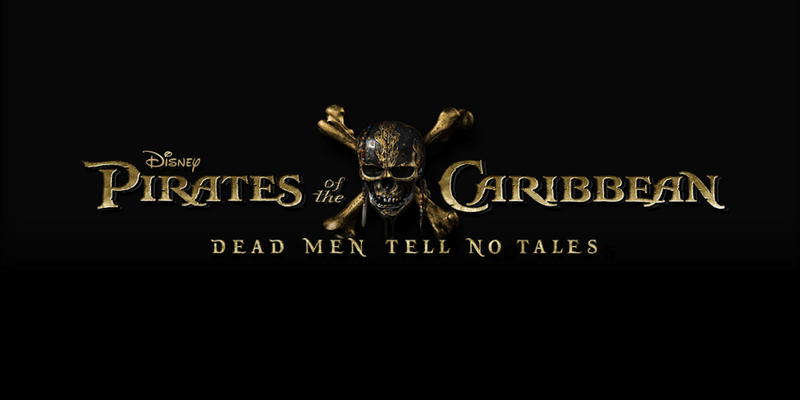 Just when you thought the Pirates franchise had come to an end, Disney announced that yet another will be released on May 26. The pressure is on to see if the fifth movie will live up to the others. However, it may just be the case that fans are tired of seeing Johnny Depp as a pirate. Previous Post POEM: What Was the Final Straw?